Small prawns- - 150 pieces/ kg. HEAD less, Shell fish, highly eaten by most of the people in all over the country due to its taste. Available at southern coast and highly exported material from the India to all over the world. 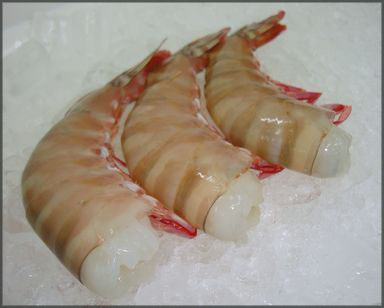 We remove Head and Shell ( high wastage) and undeveined of Prawns for easy preparation of cooking.